Welcome to TopRankedSecurity.com, your first choice for shopping top-ranked security cameras and surveillance systems for sale online. Even if you live in an area where the crime rate is really low, having a wireless home security system is a good idea to protect your loved ones and property. Home security systems, like an 8-channel Annke camera system or 32-channel Lorex, provide an extra layer of protection for when trouble comes your way and can do wonders for deterring would-be criminals from intruding into your home. Choose the package that’s just right for your family from our tremendous selection of the best home security systems available all at a reasonable price! Sometimes, all you need is an extra couple of cameras for home security to keep an eye on spots that could potentially be a point of entry for an unwanted and unwelcome visitor or you simply need an extra camera to complete your home surveillance setup. Wireless security cameras and monitors allow you to place cameras practically anywhere and keep an eye on things while you’re away from the home. Want to be more discreet? Consider the advantages of a hidden camera like a digital picture frame camera or any of the other low-profile nanny cameras for sale here. 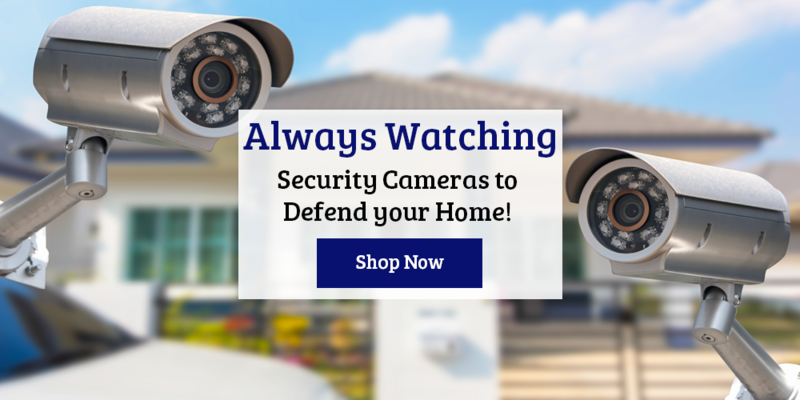 Get all the protection you need with the best wireless security cameras for your home! When you shop with us here at TopRankedSecurity.com, you will find more than cameras and monitors. We are also your one-stops hop for your other system essentials, including a great selection of quality video recorders, monitors and hard drives for sale. Whether you’re searching for a 2 tera-byte hard drive to store footage or an HD TVI DVR for quality remote viewing, you are going to love what we have to offer. Shop now!